Description: Newly renovated main house with three bedrooms and two baths. The garage apartment is in the back of the home and is accessed from the street behind the home. It is a private entrance. 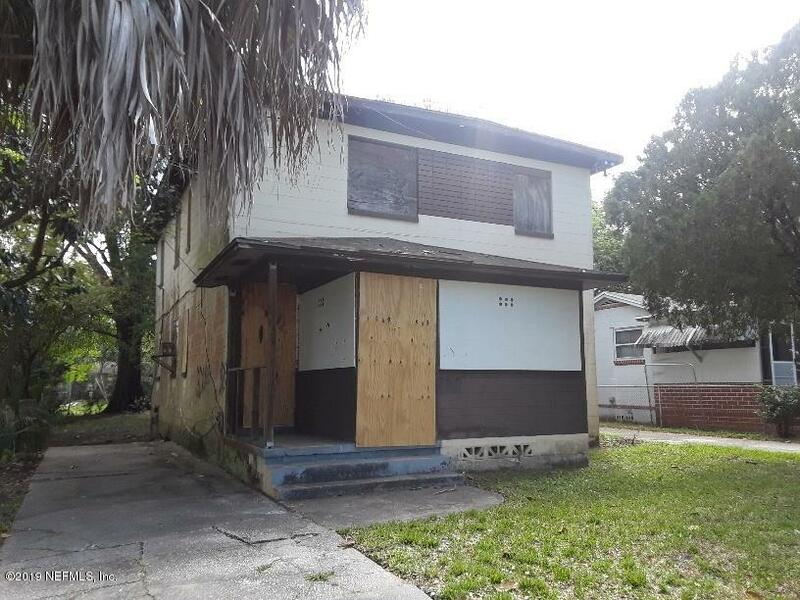 This home is ready for that investor. It has been rented continuously for many years. Description: $21,000 BELOW APPRAISAL!! A truly unique INCOME PRODUCING opportunity in the vibrant, hip, & historic Springfield. Appraised at $350,000. 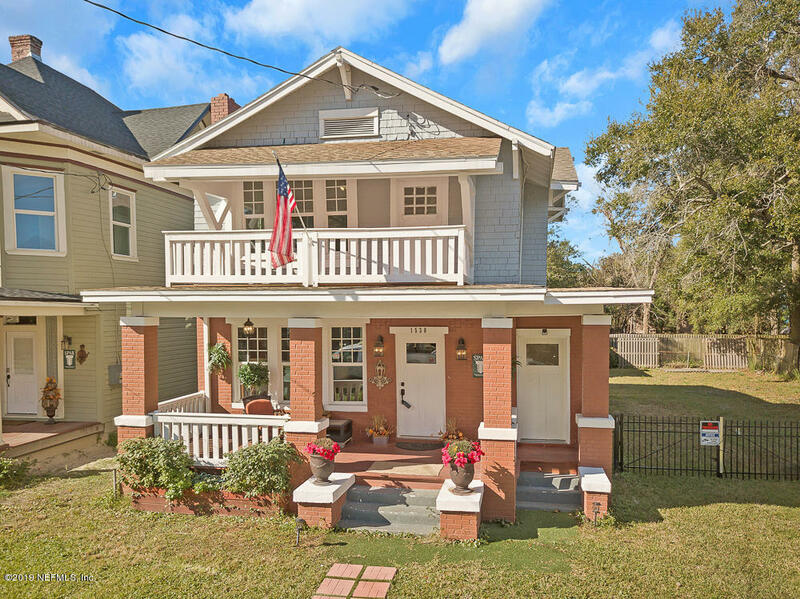 This home has been newly renovated from top to bottom. 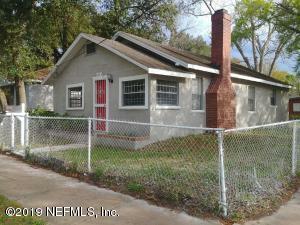 It's a real find if you are looking for charm, updates, & rental income. 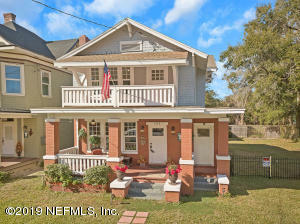 Charm of the early 1900's mixed with the conveniences of today, plus income potential equals a WIN WIN. Main house w/ 3 bedrooms, 2 baths, a 1/2 bath, 2 working fireplaces, & plenty of living space is perfect for gatherings of any kind. The apartment features 1 bedrooms, a living room, 1 full bath, laundry room & a 1/2 bath. 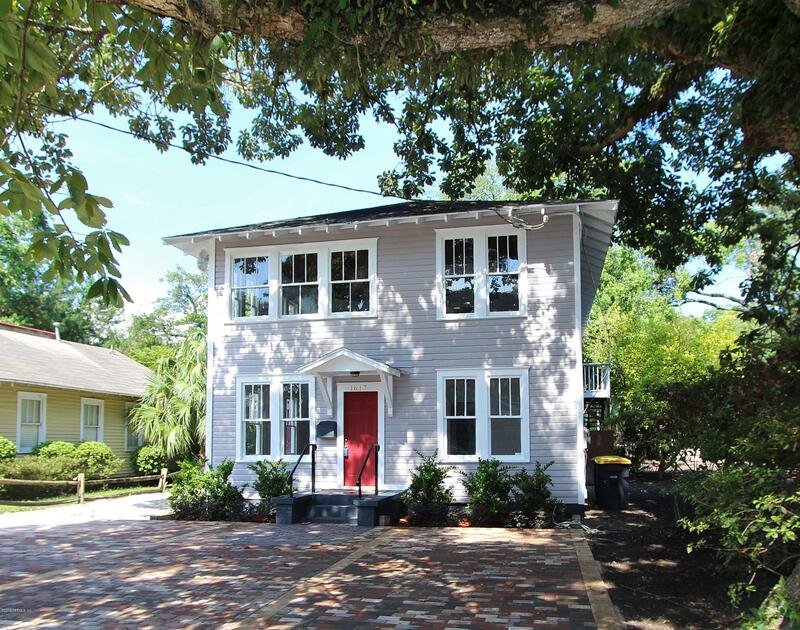 This detached two story, 800 sqft apartment in back can provide additional income as AirB&B, long term rental or possible home office, art studio, in-law suite - the sky is the limit. Description: Two Great Income producing homes on a single lot in desirable AVONDALE area in Lakeside Park. Main house is a 3 bedroom and 1 bath (1,008sf); was updated previously with an AC, Windows, Kitchen cabinets, Electrical, flooring & more rents at $870/month. 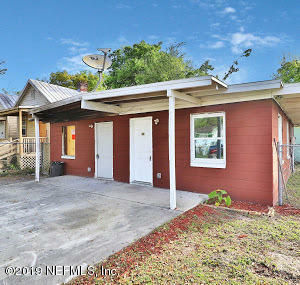 Cottage home in back is 1 bedroom 1 bath (432sf) rents at $695 and was painted and newer carpeting installed in 2018. 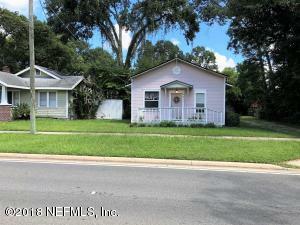 Newer roof on both homes Close to NAS/JAX, highways and shopping. Buyer could not perform. Motivated seller. 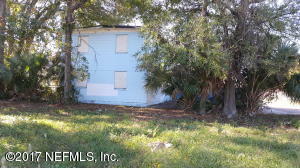 Description: Great price for potential income producing property! 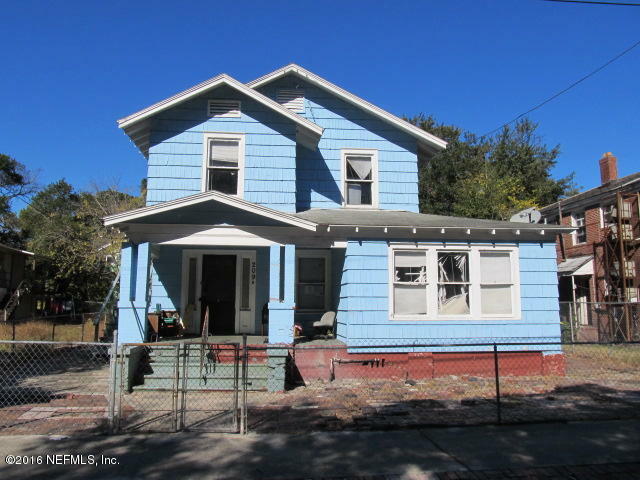 Come view this two story property near Down Town Jacksonville, Florida. 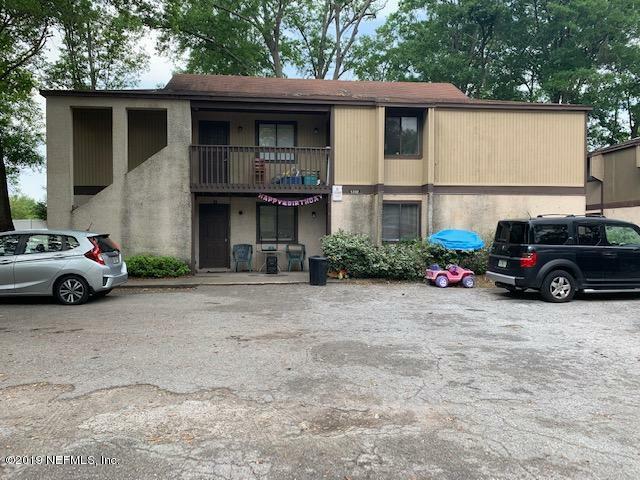 This property features: first floor unit with two bed rooms and two baths and upstairs unit has three bed rooms and two bath rooms. Great price for potential income producing property! 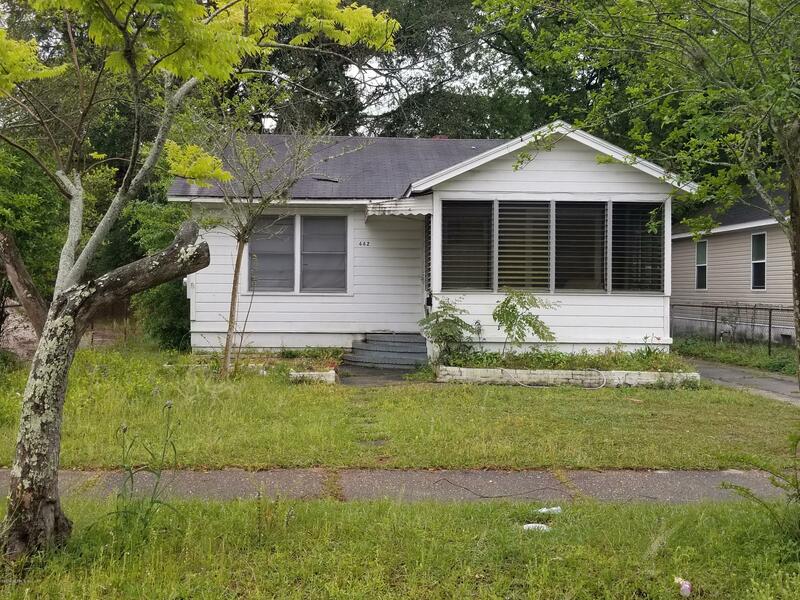 BUYER TO VERIFY Property Use with city. MULTIPLE OFFERS: SUBMIT HIGHEST AND BEST OFFER BY 5PM EST ON 1/20/2017. 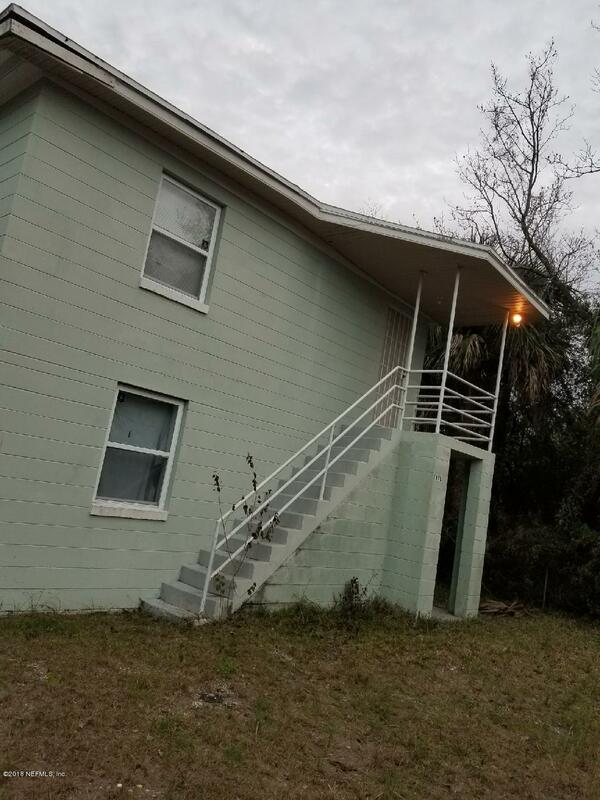 Description: Interesting property. 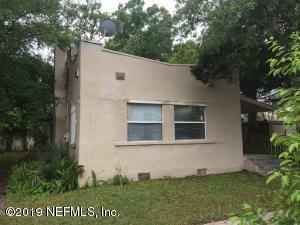 2 detached single family residences. Both properties have 2 bedrooms and 1 bath. Great opportunity to own in an up and coming area. Property should rent for approx. $1100.00 a month. Description: Calling all investors. Concrete block multifamily. 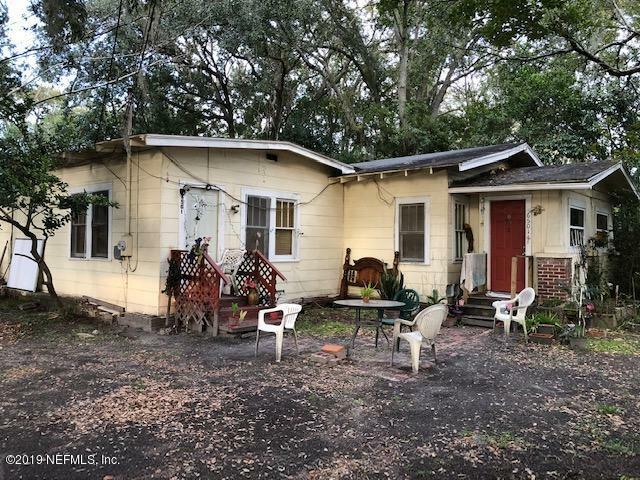 Property needs total rehab. Each unit is separately metered for water and electric. Don't miss out on this great opportunity. Pictures will be added soon. Description: Attention Investors! Looking for rental income? This concrete block 4BR/2BA property awaits you! Potential monthly rent should be $700-800; NO HOA. Transaction is being conveyed As-Is/Where-Is. Seller has never lived in property. Cash Offers are sought and will be given priority. Description: Calling all investors. Concrete block multifamily. Needs total rehab. Each unit is separately metered for water and electric. Don't miss out on this great opportunity. Description: This mid-80's duplex on the last block of Cherry Street near the river, is a great rental in our Historic neighborhood. Each unit has 3 bedrooms, with large closets, and 2 full baths. LR/DR combo with open kitchen (R/R/DW/MW), CHA, ceiling fans, oak floors in LR/DR and hall, carpet in bedrooms with tile baths and vinyl kitchen floors. Separate laundry room with full sized appliances, approx. 1350sf. Downstairs unit has gas fireplace and private courtyard, upstairs has private deck with table/chairs and umbrella included. Off street parking for both units on a quiet street, walking distance to great restaurants, coffee shops and parks. Description: Near the TIAA Bank field and close to downtown. 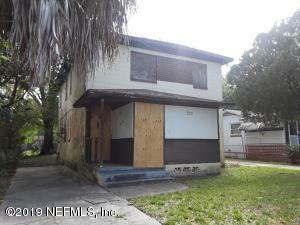 This Duplex has potential to create great rental income. Needs some TLC. Each unit is a 1 bed 1 bath. 1st unit is ready & 2nd unit has minor fire damage that can be rectified for under $8k per the owner. The physical addresses are 703 and 705 Franklin for Postal reference. Description: Investor opportunity. Two homes each with 2 baths. Property is in convenient desirable location. Property is being sold as is. Description: This duplex features 2 bed 1 bath on each side. Roof on the building is 1 year old. Both units have newer appliances and the a/c units have been replaced. One unit has new vinyl plank in the family room. Both kitchens have ceramic tile as well as tile in the bathrooms. Both units have washer/dryer connection. Live in one and rent out the other. Units will rent for $650/Month. 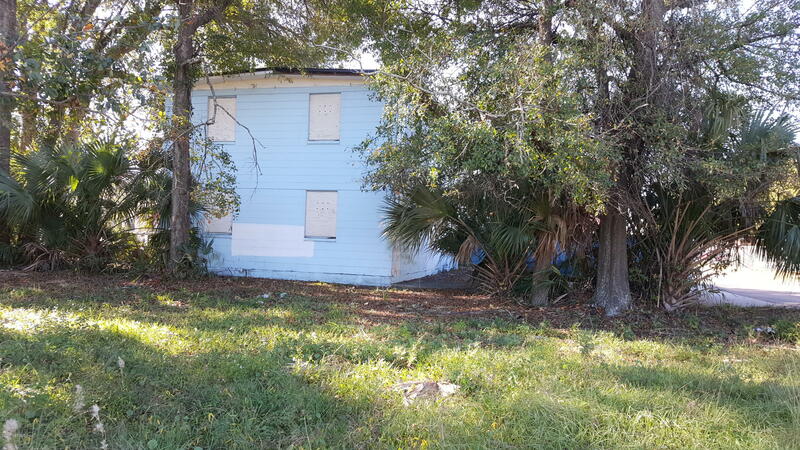 Property is close to the bus line and the expressway. Minutes to downtown or the stadium. Description: Wow! Great buy and hold investment opportunity. 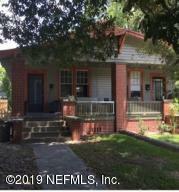 This all block/brick 3 bed 1 bath home that has been well maintained updated bathroom has tile floor throughout and cash flowing bringing in $750 a month. . Description: Price Reduced! Income Producing Investment Opportunity!! Updated & HUD Tenant already in place. Spacious 3 /1 Â½ Baths + Huge Bonus Rm /4th Bedroom Home. Inside Laundry. Ceramic tiles throughout. Central Heat & Air. Eat-in Kitchen. Separate Living Room. Fenced-in Backyard. 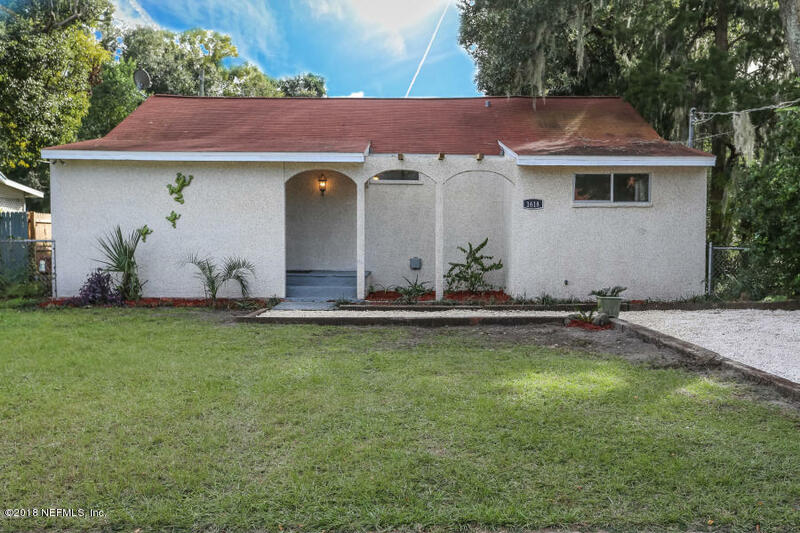 Just a block away from Golfair and convenient to I-95, US-1, Airport, Hospital, Downtown. Great for Investor rental portfolio. Being sold As- Is. Several New houses built at end of block just a few years ago. Description: BACK ON MARKET! WOW! 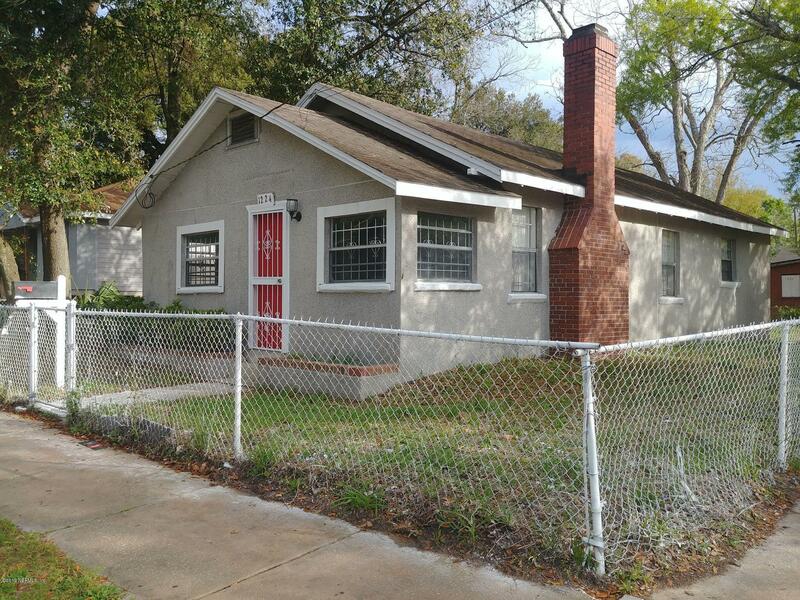 Investors, add this affordable renovated two bedroom fenced in home to your portfolio today! Property can potentially rent between $750-$800/mo.! This cornet lot home has new flooring installed throughout, new kitchen cabinets, freshly painted walls, central heat and air, and much more to list! This is truly a must see! Act now and make a reasonable offer as this property will not last! Description: ZONED CRO. 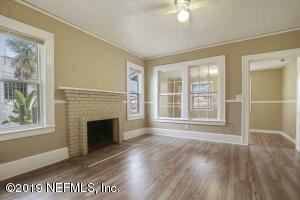 Make $1150-$1200 on rent for the 3BR/2BA main home and an additional $600-$700 for the detached 1BR/1BA unit on property. Live in one and rent out the other, or rent both. 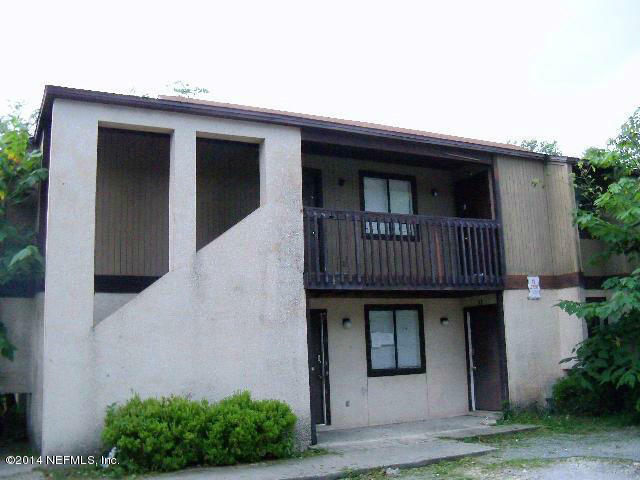 Amazing opportunity to make money on not one, but two rental units! Properties have beenupdated. Roof replaced in 2018. Flooring replaced throughout. Paint. Great location 5 mins to all the shopping and dining of Riverside and Avondale, great schools and interstates I95 and I10. 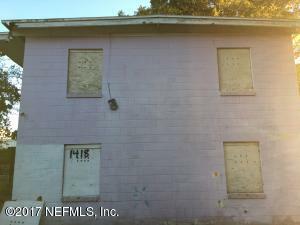 Description: Come view this affordable, two story, block, duplex with lots of potential within ''LINCOLNTON. '' 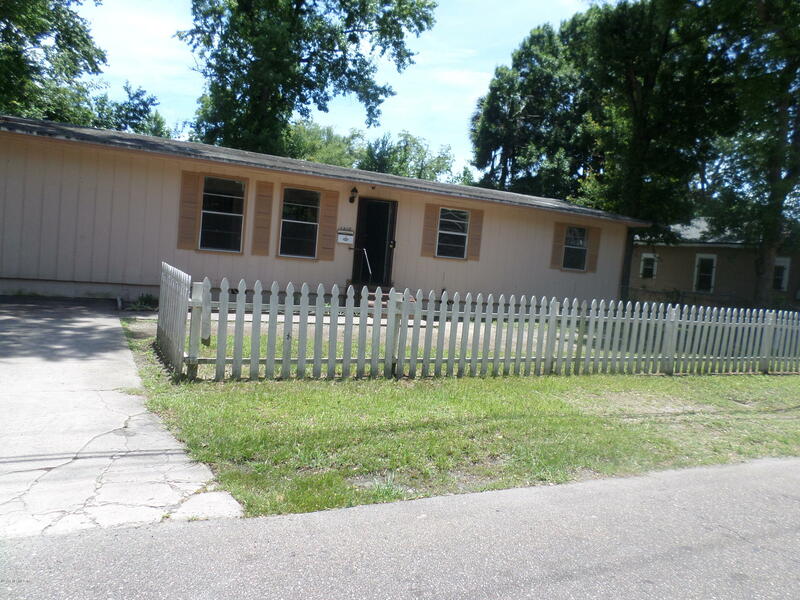 This property has close proximity to down town Jacksonville and Interstate highways. 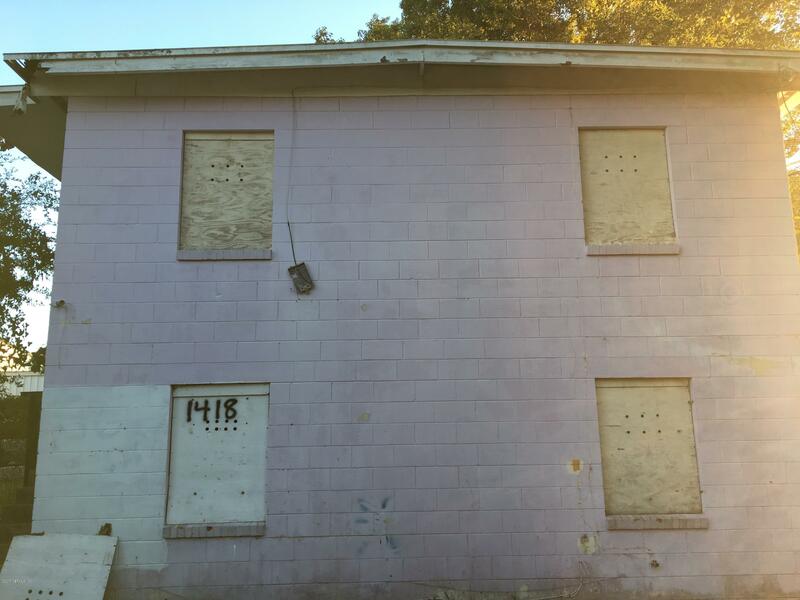 Description: Great rental or starter home. 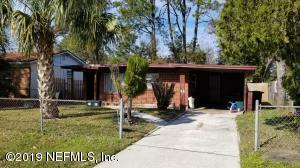 Currently being rented at 825.00 per month this has been a consistent money earner for seller. 3/1.5 offers plenty of space for tenants with a private driveway for parking as well. Seller is also selling another single family rental that can be packaged together in a sale giving a buyer two great rental properties for consistent earnings. Ask about our professional asset management we offer for after closing. Description: This property is bank owned. It is sold in âas-isâ condition without repairs or warranty. Buyer is responsible for verifying all information contained in this listing. 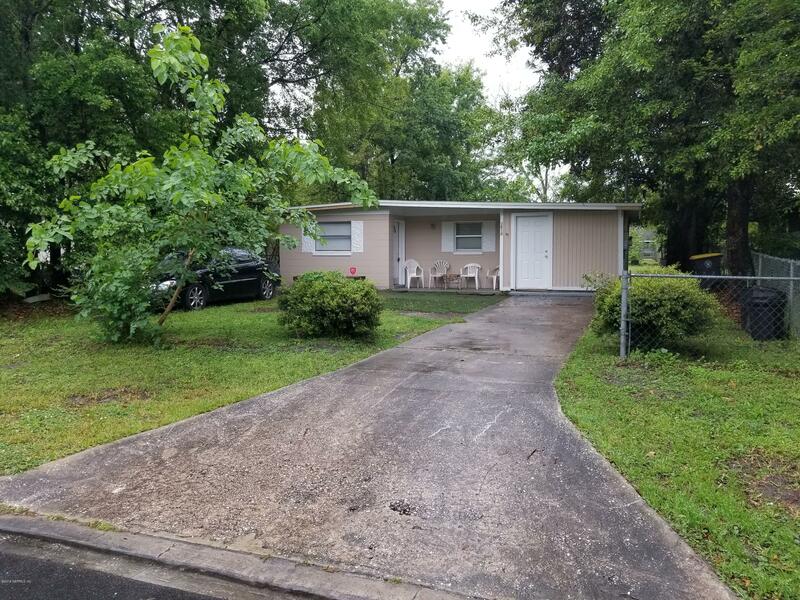 Description: Great rental or starter home. 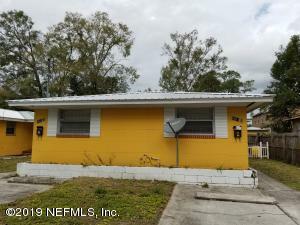 Currently being rented at 875.00 per month this has been a consistent money earner for seller. 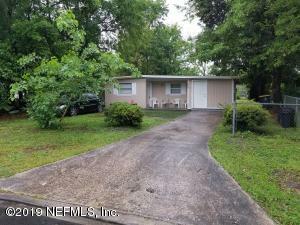 3/1 offers plenty of space for tenants with a private driveway and detached garage area. 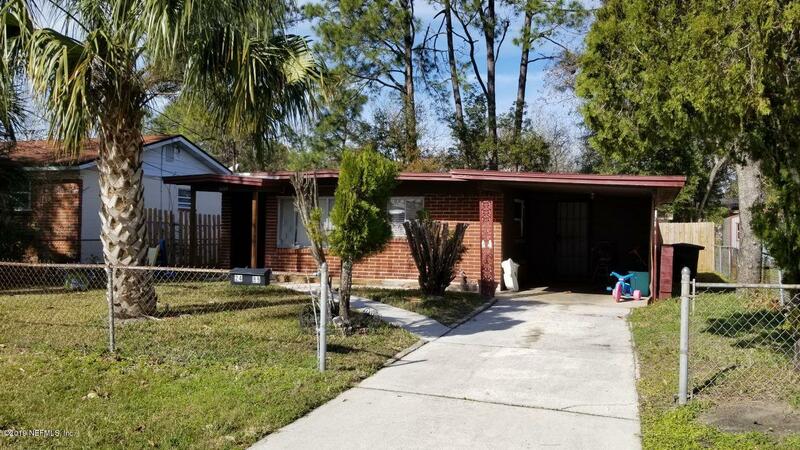 Seller is also selling another single family rental that can be packaged together in a sale giving a buyer two great rental properties for consistent earnings. Ask about our professional asset management we offer for after closing. 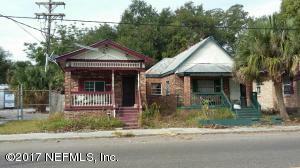 Description: Updated side by side one story duplex within walking distance of 5 Points. Each unit has separate living room with fireplace, separate dining room, 1 bedroom, 1 bath, kitchen and inside utility room. Back yard is fenced and storage shed conveys. Tenants are on month to month. This would be great for someone to live in one side and rent out the other. Must have minimum 24 hour notice to show. Description: Great investment opportunity in Brentwood. 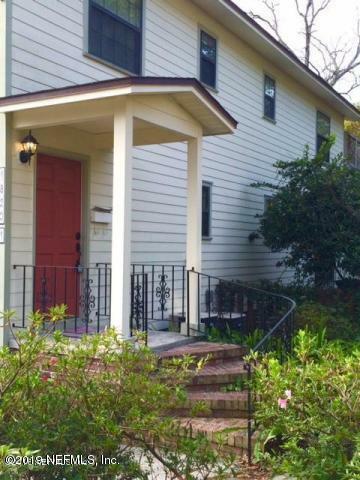 Large 4/2, CH/A, spacious kitchen, indoor laundry, fireplace in living room. Description: Calling Investors!!! 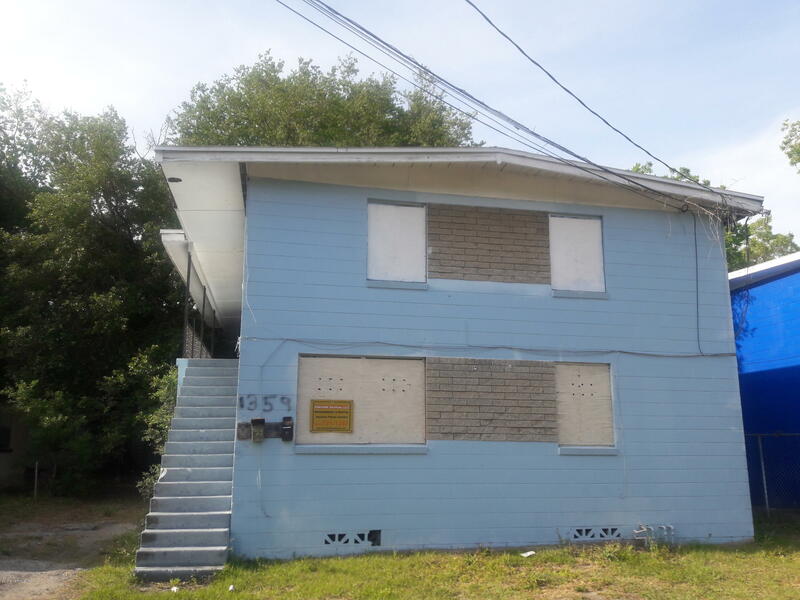 Take advantage of this 4 plex. The previous owner updated one unit. The current owner updated two units. All units are currently rented with long term tenants. Please do not disturb tenants.